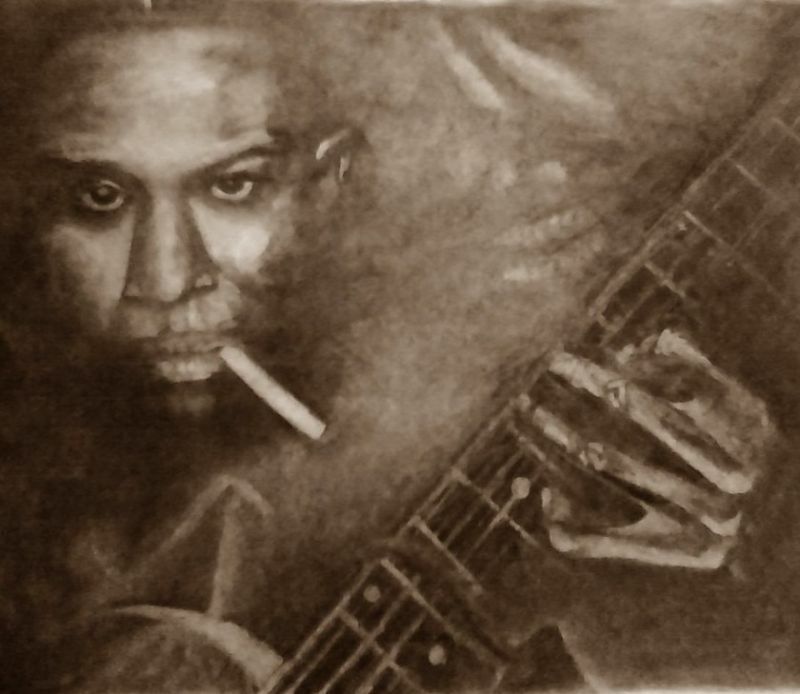 In 1986, Robert Johnson’s “Cross Road Blues” was inducted into the Blues Foundation Hall of Fame, noting that “regardless of mythology and rock ‘n’ roll renditions, Johnson’s record was indeed a powerful one, a song that would stand the test of time on its own”. In 1998, it received a Grammy Hall of Fame Award, which “honor[s] recordings of lasting qualitative or historical significance”. In 1995, Cream’s “Crossroads” was included on the Rock and Roll Hall of Fame’s list of the “500 Songs That Shaped Rock and Roll”. Rolling Stone magazine placed it at number three on its “Greatest Guitar Songs of All Time”.